Fayette County is pleased to offer all property assessment related data on this site at no charge to our taxpayers. 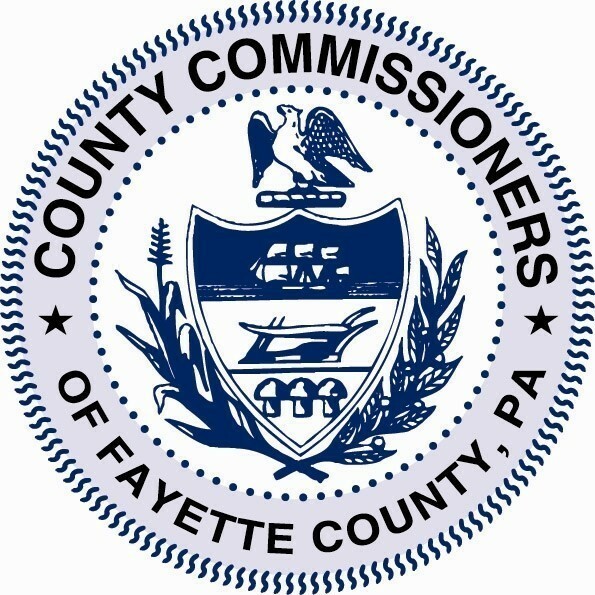 Fayette County has a base year of 2001, the last county-wide reassessment. As you navigate thru our site please report any errors or direct your questions to our office so that we can continue to improve our site.